How do I find the Adobe Live schedule? Adobe Live is where you can tune in to get all your creative inspiration. Watch live broadcasts of creatives, from different creative fields. Interact in real-time with other Behance members, and the creatives themselves with our chat feature. 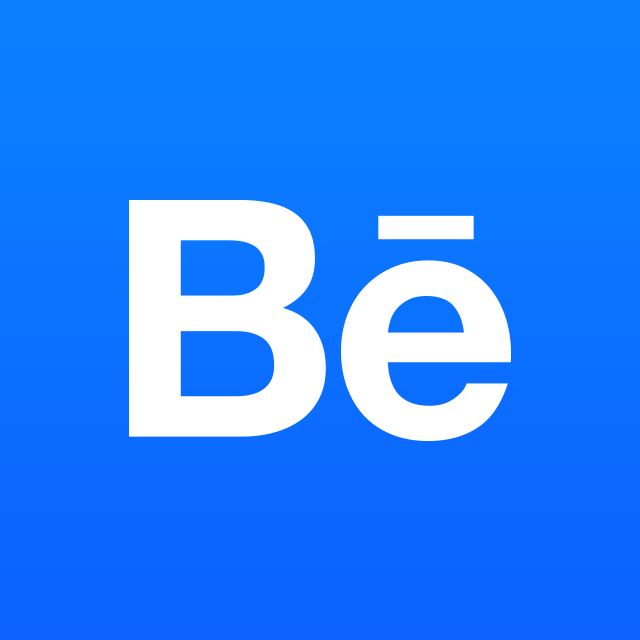 You can always access livestreams at either behance.net/live, or from the Live link on your navigation. If there is no live session being streamed, you can always watch replays of previous livestreams at be.net/live. You can also watch replays on the Adobe YouTube channel here. Look at the hashtag #AdobeLive on Twitter to check out previous contests.